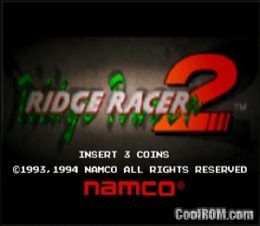 CoolROM.com's Namco System 22 ROMs section. 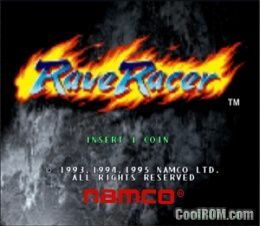 Browse: Top ROMs - By Letter - By Genre. Mobile optimized. Did you know? You can play these ROMs on your Android / iOS / Windows Phone device! Visit m.coolrom.com on your mobile device now to get set up!